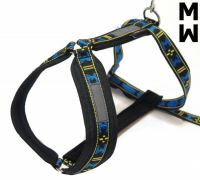 This work harness is polyvalent and suitable for most dogs. 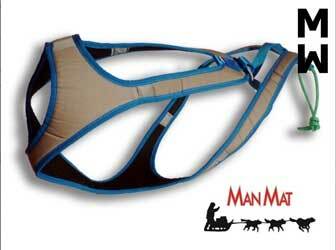 Its main advantage is that it can be adjusted according to the dog's back length. Made with a hydrophobic foam. 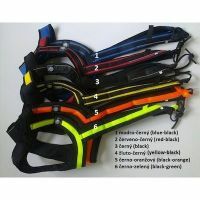 Only the neck is measured.